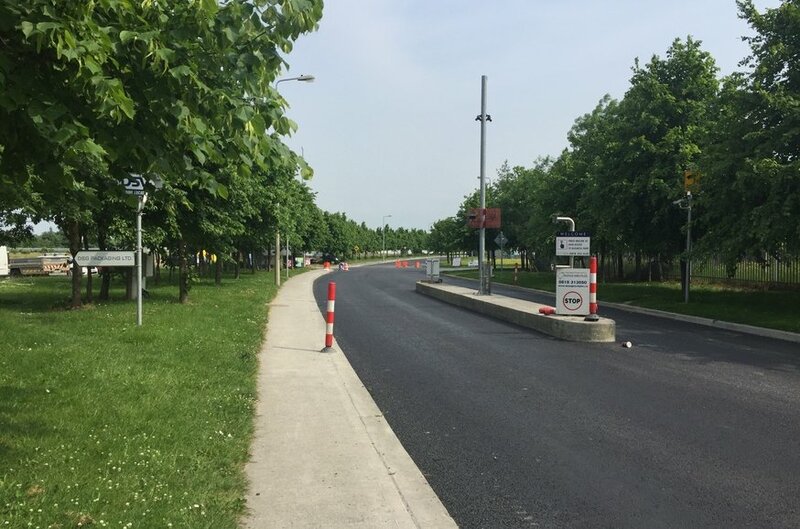 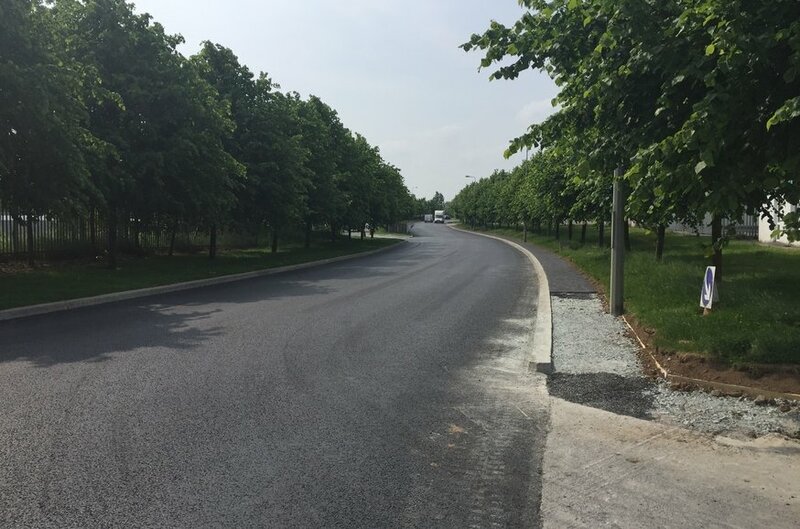 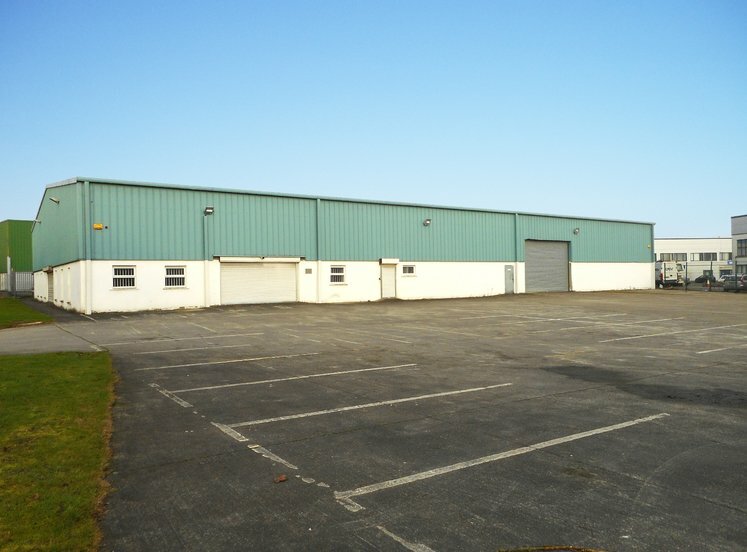 Naas Enterprise Park is located on the southern side of the (R445) Naas to Newbridge Road approximately 6km west of Naas town centre and approximately 4km east of Newbridge. 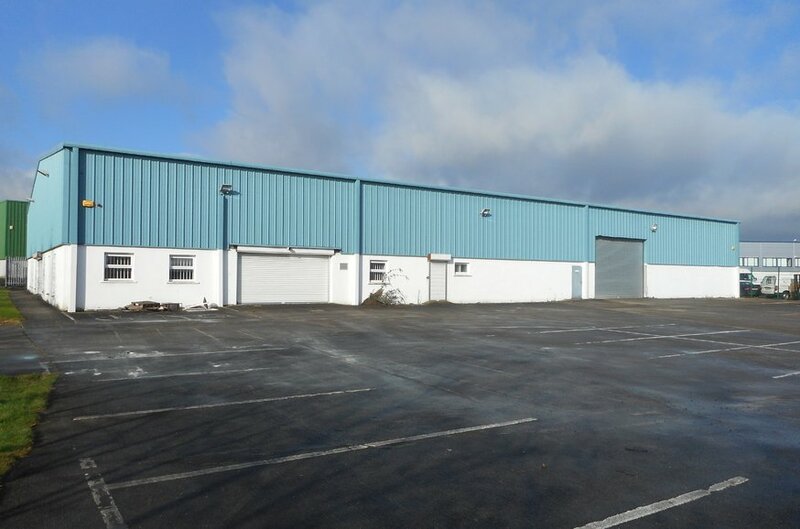 Nearby developments include the M7 Motor Park, Newhall Retail Park and Globe Retail Park. 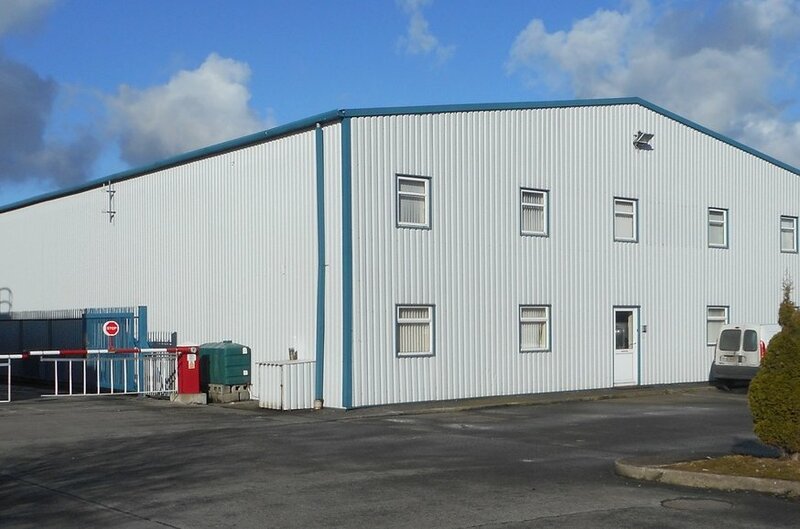 This is an established commercial location and has excellent access to the M7 to Dublin and the south of the country. 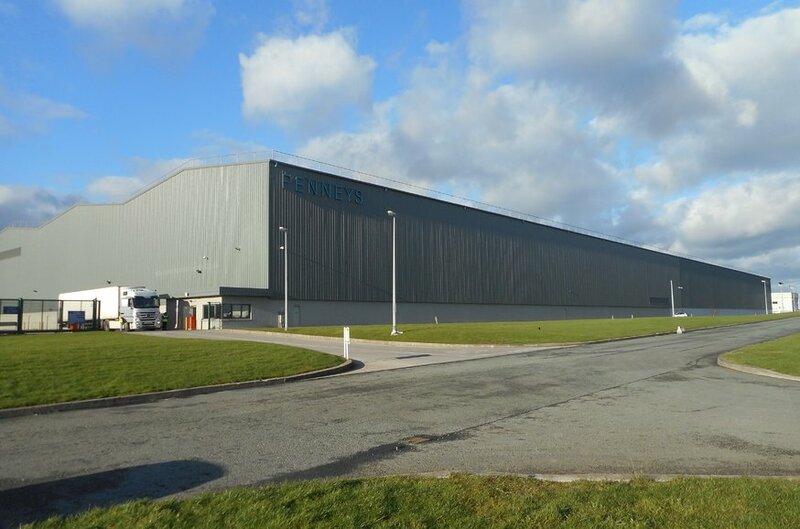 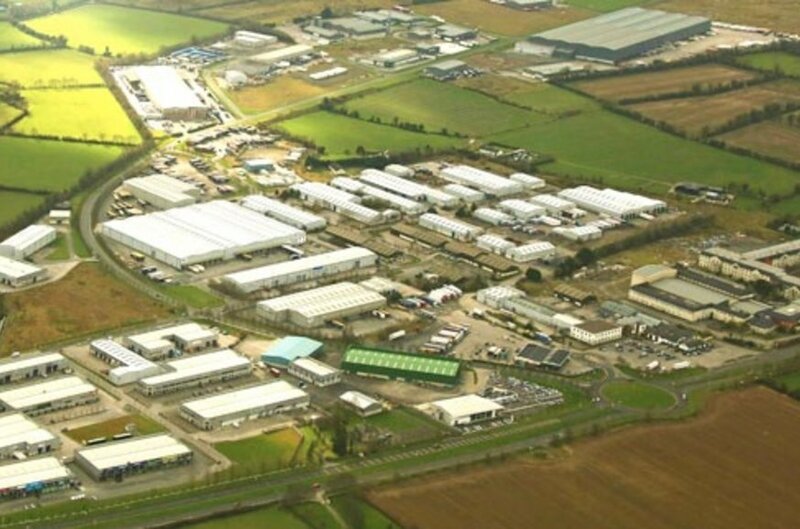 Naas Enterprise Park comprises an entire park of over 40.47 ha (100 acres), 100 occupiers and over 139,350 sqm (1.5 million sqft) of industrial and office accommodation.